It is summer. The grapes have grown ripe on the vine. You sit and listen under the shade of the olive tree as Jesus and the Greek God of the grape harvest Dionysus drink together and weave parables into your imagination. In a secular world, this collection of intriguing and thought-provoking stories, of the interaction between the mundane and the divine, marks a welcome return by the author Sapphira Olson. 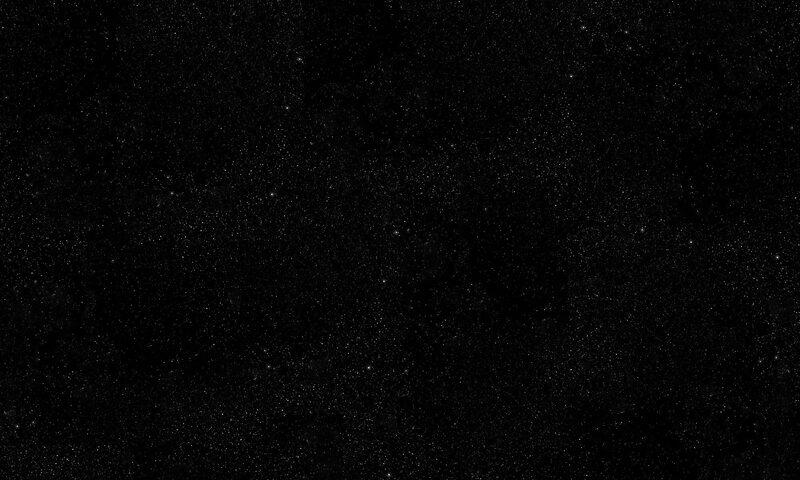 Allegories that link future and past with imagination reaching out beyond the horizon, intended to help illuminate the meaning of one’s life to the reader. My husband, Umberto, once told me to ‘write because the desire comes from your heart’ and that is what I have done in Parables. I have lived for so long, suffocating in a world where I was taught that my reality, my beliefs and who I am are all based on a factual understanding of the world. Writing Parables was like coming up for air, and I hope that in reading it you will breathe in again and remember what it is to feel alive. 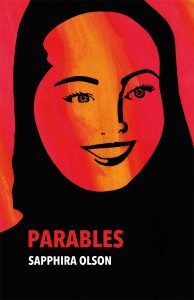 Parables, was published in a digital edition on 22nd February 2019 and will be published in paperback on 5th August 2019.